Most of the big names in the app world have benefitted from a 4.7 and 5.5-inch upgrade, but there’s undoubtedly a billion dollar name missing from the compatibility list, isn’t that right WhatsApp? An official update isn’t far off if Internet chatter is to be believed, but how would you like to get your hands on the latest beta of the world’s most popular mobile messaging platform right now? Find out how after the jump. You’ll need to have a jailbroken device with access to Cydia. You will need to be prepared to install an "unofficial" version of the app. As unlikely as it may be, you should be prepared to lose your conversation history within WhatsApp if anything goes wrong with the installation. 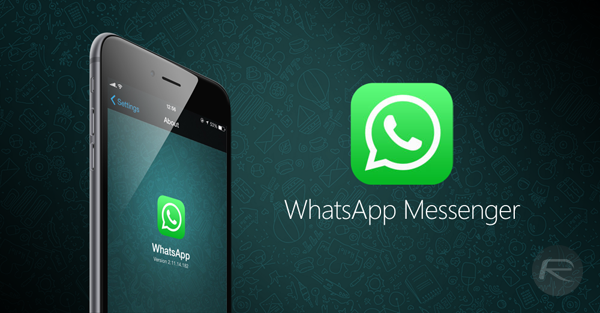 If you’re prepared to accept the prerequisites above and want to proceed with the installation of the latest WhatsApp beta then carry on reading below. Step 2: After downloading and installing AppSync Unified Beta, reboot the device. 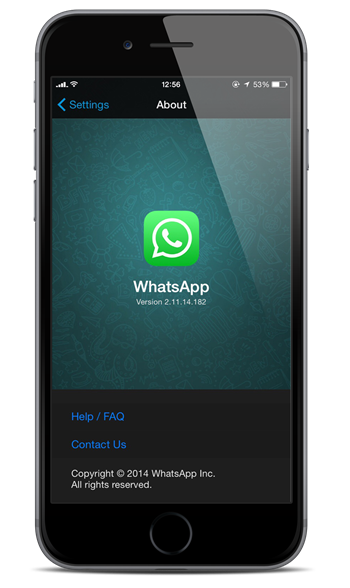 Step 4: Tap on the Install WhatsApp Beta link at the top of the page. Step 5: When the download and installation has finished you should be able to launch WhatsApp as usual from the device’s home screen. There’s no officially released changelog for what’s actually going to be included in the latest version of the popular messaging app, but that’s half the fun isn’t it? Have fun exploring the application and see what new functionality you can find. Worked like a charm.. Thanks redmondpie..
Do the notifications work as well? hmm it seems this new upcomming version may fixed that last seen tweak? 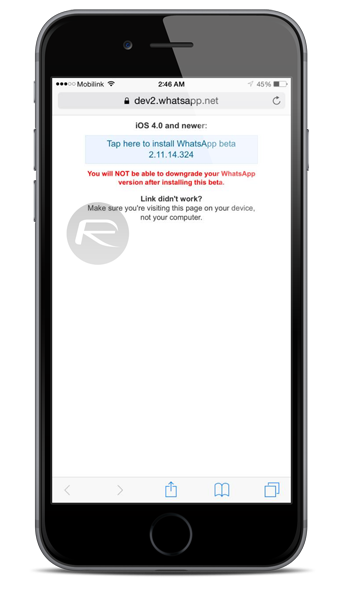 can anyone confirm whether “whatsapp read receipt disabler” works in this version? hi i was just wondering if this is included to that new malware lurking around jailbroken devices? because you said in your post and to what i understand, do not try installing new versions of whatsapp other than the app store and google play store. Im having an unable to download app at this time issue .